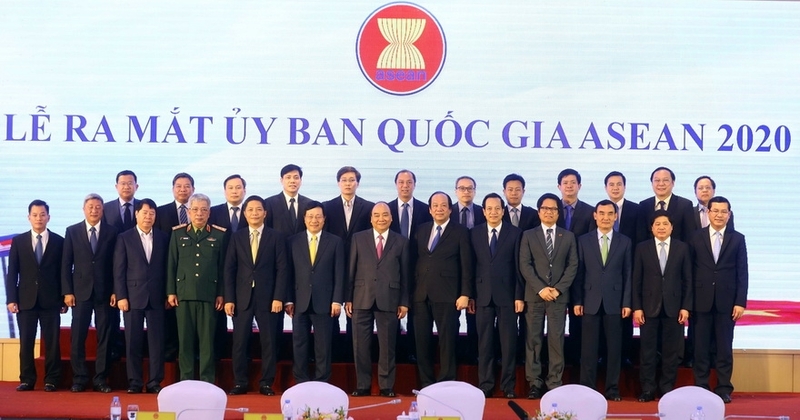 “Vietnam sees ASEAN as a top priority, a cornerstone in its multilateral diplomacy policy,” said Prime Minister Nguyen Xuan Phuc at the launching of the National ASEAN 2020 Committee. This is also the spirit of Directive No. 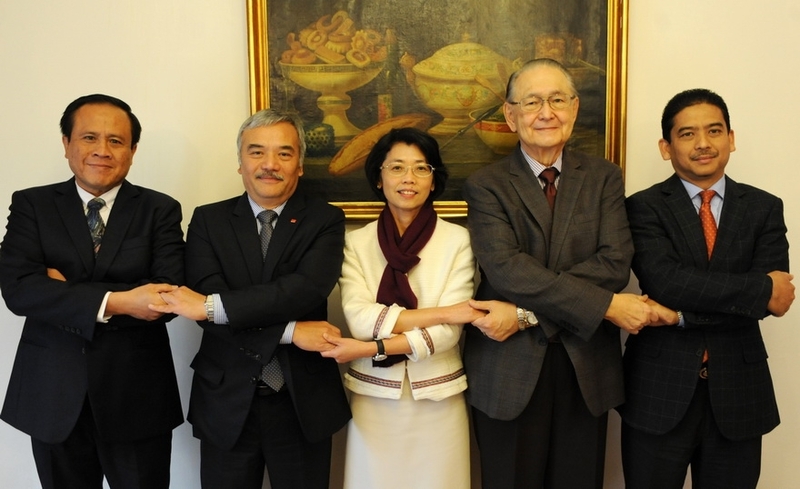 25-CT/TW of the Party Central Committee’s Secretariat on promoting and enhancing the role of multilateral diplomacy to 2030. 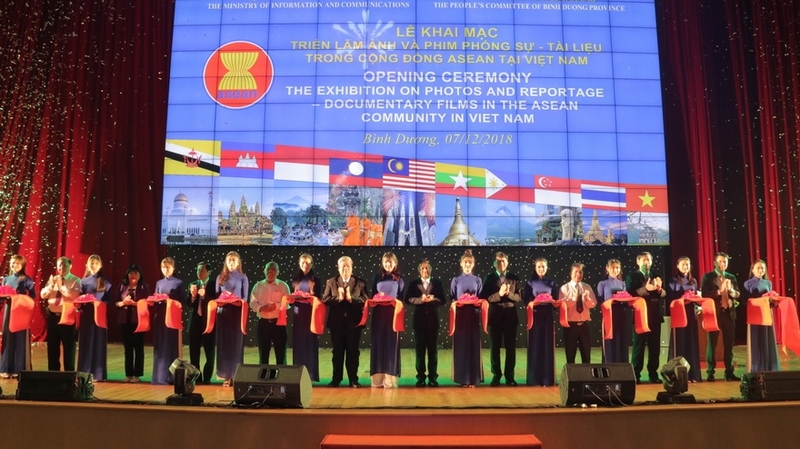 “Vietnam wishes to make more practical contributions to the building and development of a united ASEAN Community that plays a central role in the region,” the Prime Minister said at the ceremony. “The country is willing to do its utmost to make its ASEAN Chairmanship 2020 successful,” he stressed. 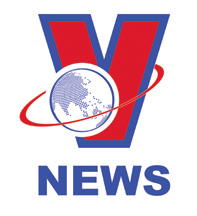 The government leader instructed relevant agencies to urgently make necessary preparations so that the country can fulfill this role, in terms of content, security, protocol, and promotion of national image. In 2018, the ASEAN’s GDP reached nearly 3 trillion US dollars, making it one of the fastest growing economies in the world with a GDP size ranking 6th. 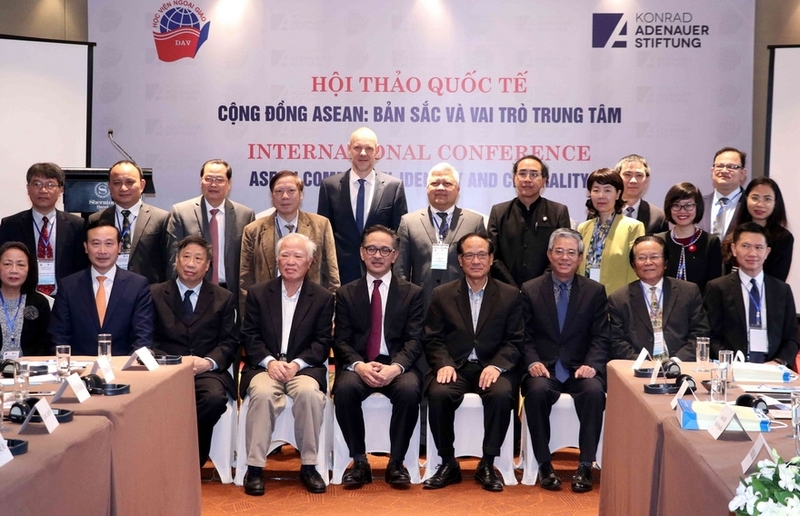 ASEAN has signed six free trade agreements with seven leading trade partners in the world and 91 countries have appointed their ambassadors to the bloc and 37 have joined the regional Treaty of Amity and Cooperation in Southeast Asia (TAC). 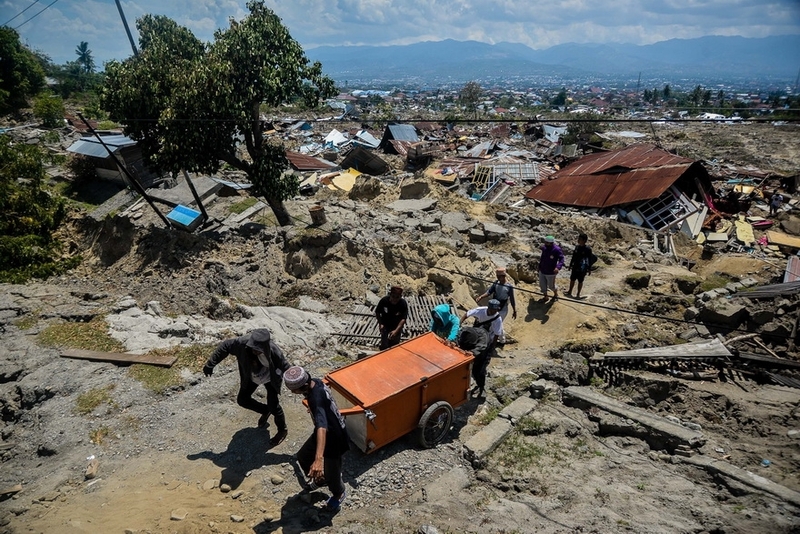 Annual ASEAN Summits have become major international events. 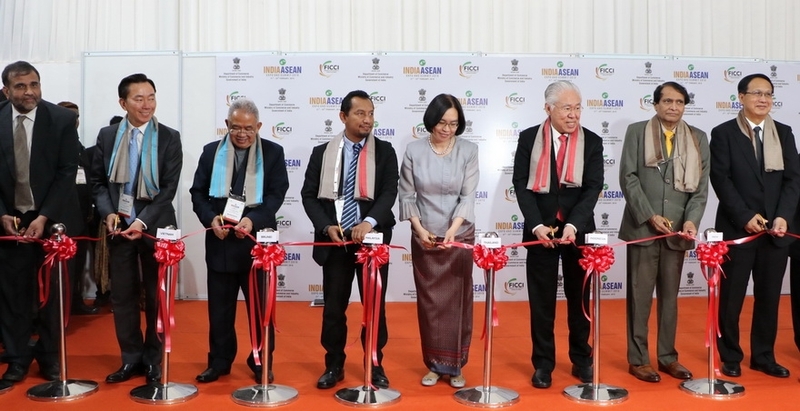 Prime Minister Nguyen Xuan Phuc attends the launching ceremony of the National ASEAN 2020 Committee. 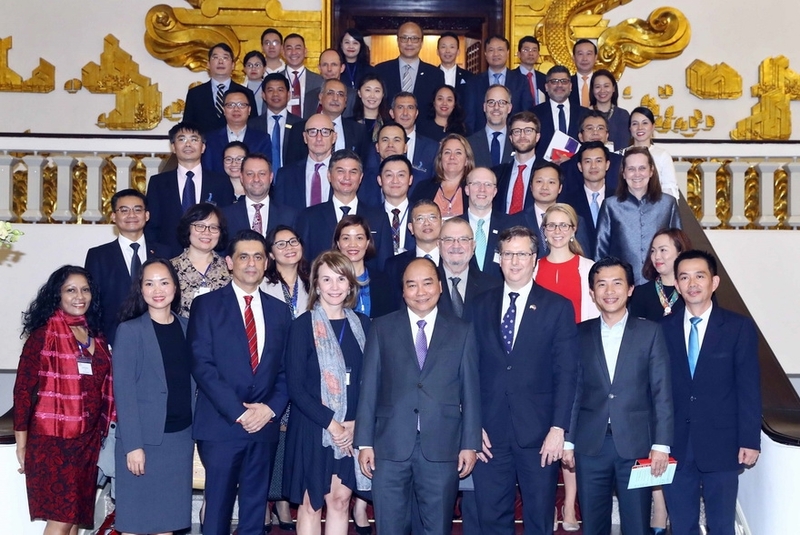 led by USABC President and CEO Alexander Feldman during the latter’s working trip to Vietnam. 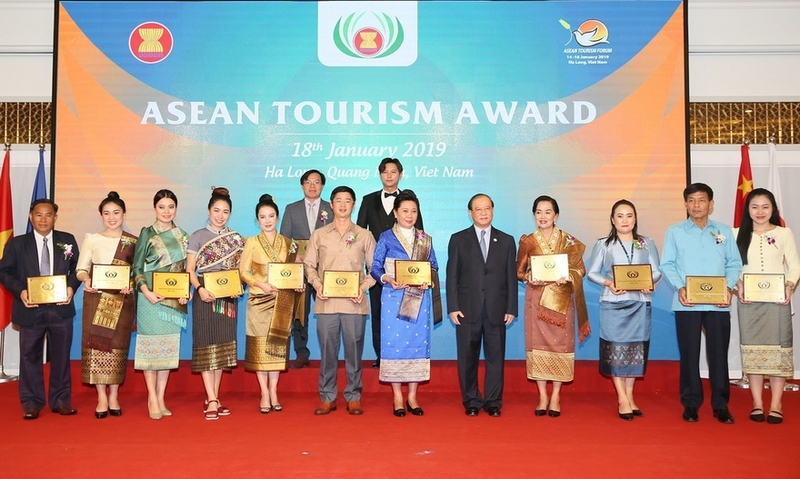 The 2019 ASEAN Tourism Award ceremony 2019 held for the second time in Vietnam in Ha Long, Quang Ninh province. The building of the ASEAN Community has allowed member countries to integrate faster into the regional development process and enhanced the bloc’s leading role for the benefits of ASEAN people while realizing the vision of an inclusive and people-centered community. 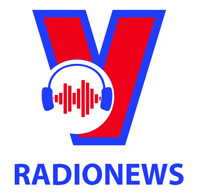 “The 20-year development of ASEAN has been imprinted with Vietnam’s hallmarks and contributions,” the Prime Minister said. He stressed that the assumption of the ASEAN Chairmanship 2020 is both the responsibility and opportunity of the country to raise its role and position in the regional and international arenas. 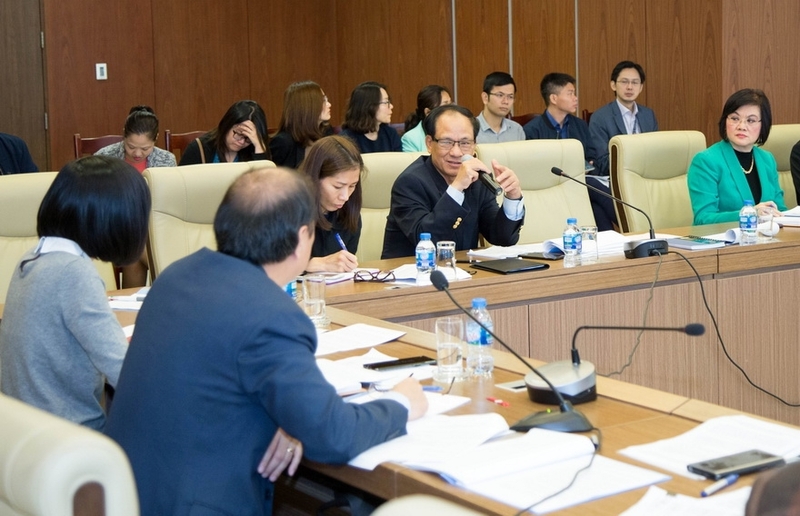 With new position and strength, Vietnam expects to further promote its role to make more practical contributions to develop a resilient and innovative ASEAN toward a harmonious, increasingly prosperous, and responsible community.